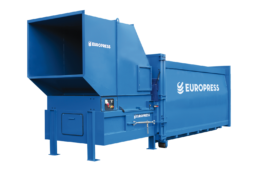 Europress Duo and DuoMax are robust stationary waste compactors designed for heavy usage. 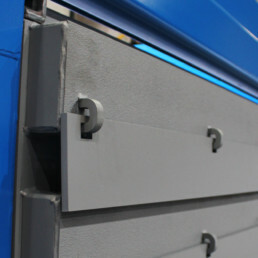 They are ideal solution for large amounts of various dry materials. Loading is easy due to their large infeed openings. 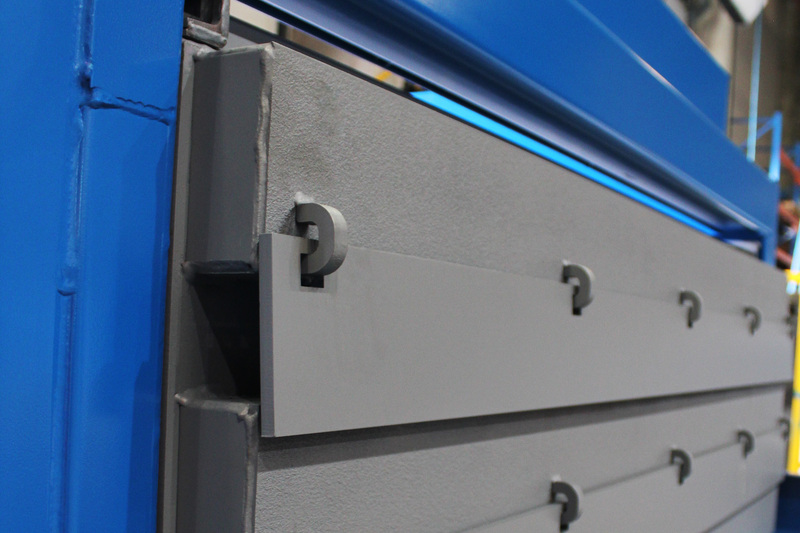 As stationary compactors, the containers of DuoMax and Duo are detached for transportation while the press units stay firmly attached on the ground. 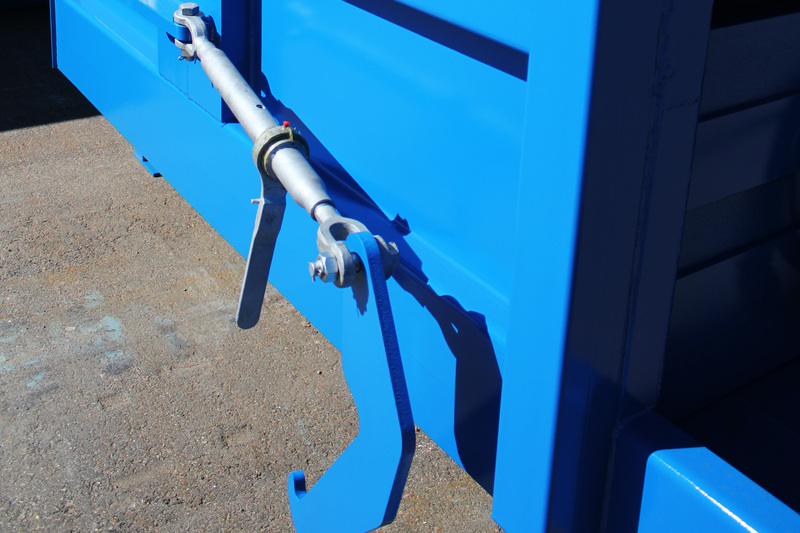 The compactors can be equipped with shafts for through-wall or multi-floor loading, forming a safe closed structure. The design also supports various loading devices e.g. conveyors. 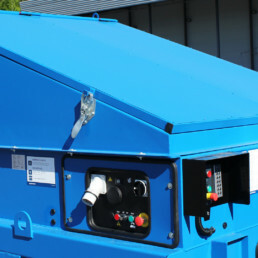 DuoMax and Duo can be supplied with a range of accessories e.g. 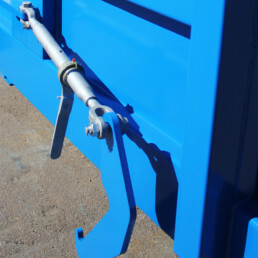 bin lifts and lid opening systems. 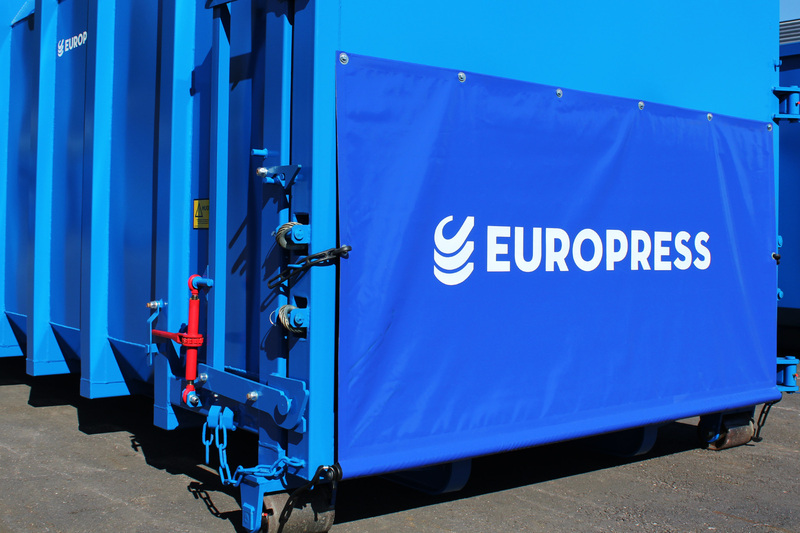 Several standard container capacities ranging up to 38 m² are available together with floating roof option, to achieve extremely high payloads. 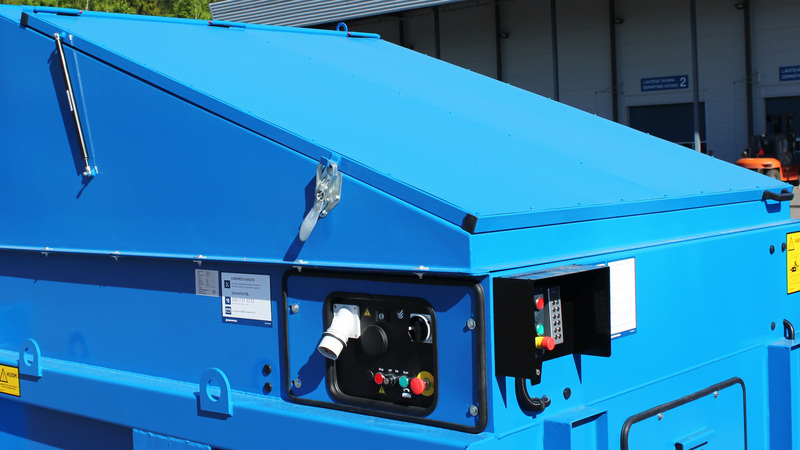 Compactors can be utilized 24/7 especially with a secondary container in reserve. 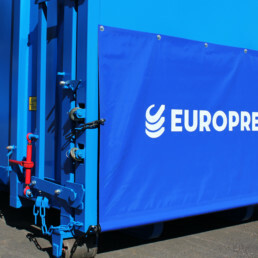 DuoMax & Duo compactors feature Europress SMART connectivity readiness as standard, enabling integration to the Europress SMART Fleet Management system. 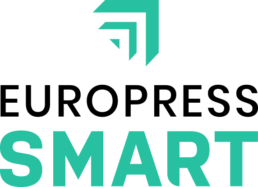 The system provides insights on asset data and tools for streamlined fleet management.